Be the king of your own castle with this build and play Teddy dough set. 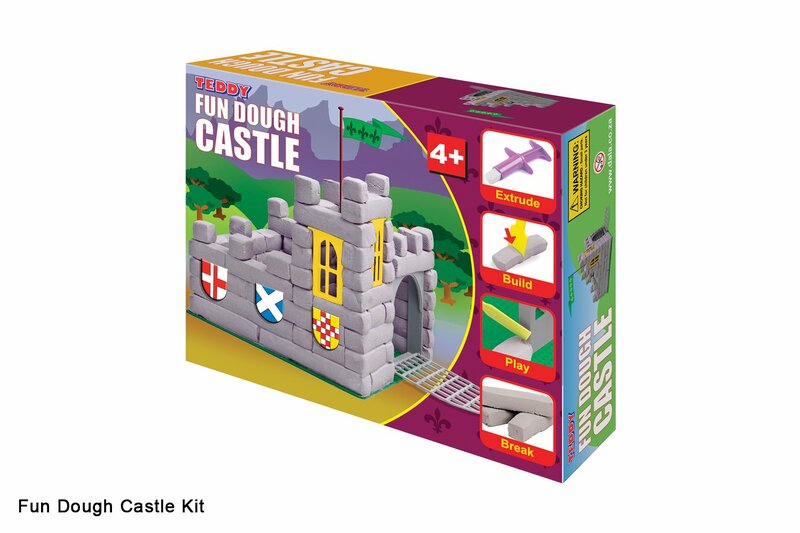 Includes all the tools and materials needed to build your very own fun dough fortress! This item has 653 views.